The perfect cure on a chilly winter’s day. 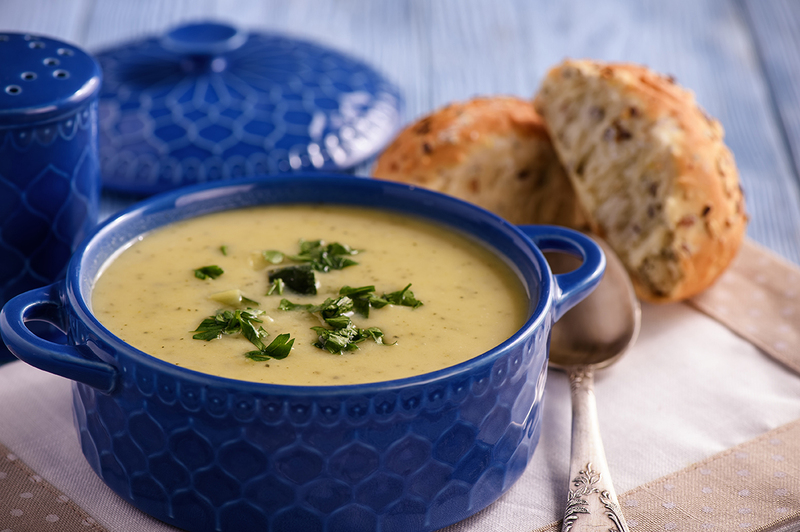 Coupland’s asked our staff for some of their favourite winter recipes and has teamed up with Nana Ruth to deliver you a super easy and delicious homemade soup! Pair it with one of our delicious yummy rolls – we recommend Southern Plains Grain Rolls. 4. Add chicken stock & chopped potatoes to the leeks and bring to the boil for 15-20 mins or until tender.